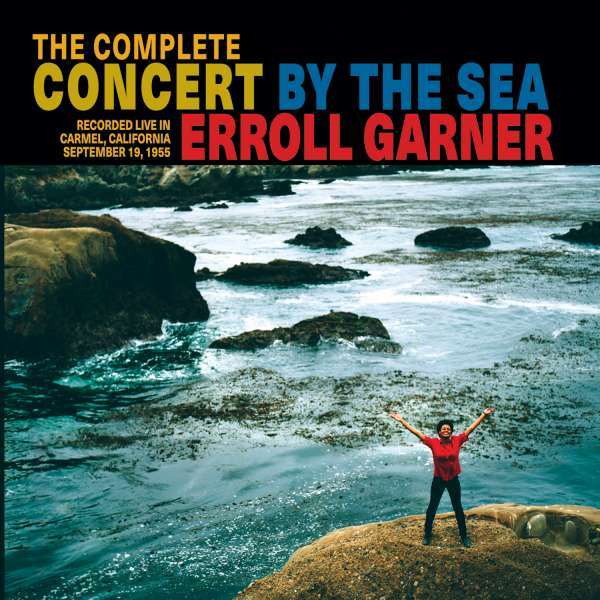 Der Artikel Erroll Garner (1921-1977): The Complete Concert By The Sea (60th Anniversary) wurde in den Warenkorb gelegt. 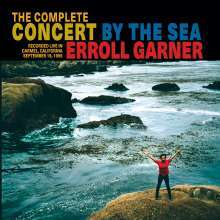 The complete concert is now on vinyl. Amazing sound, good pressing, nice design. A pleasure to listen to it!